Hancocks jewellers has been around Manchester since 1860 and for that reason customers can rest assured Hancocks jewellers can satisfy their white diamond needs. 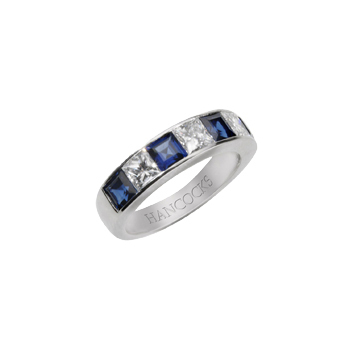 Now when it comes to wedding bands Hancocks jewellers have such a thirst for helping customers we share the magical experience and explore all the options with a passionate enthusiasm Hancocks jewellers have such a large and varied collection that some would say unrivalled in the North West. Hancocks jewellers use only the finest 18ct gold and platinum for our ladies wedding bands and the same for our Gents rings with two added collections of palladium and titanium rings, now when it comes to Wedding bands one of the finest names that is always mentioned is Furrer Jacot and for that very reason Hancocks jewellers would like to introduce Furrer Jacot wedding band collection. Since 1858, Schaffhausen-based Furrer-Jacot brand has been specialising in customised engagement, diamond and wedding rings. The company history of Furrer-Jacot has been coloured with strong personalities as well as love and passion. In 1858, company founder Jean-Jacques Arbenz succumbed to the charm of Schaffhausen by the Rhine, where he founded his company. 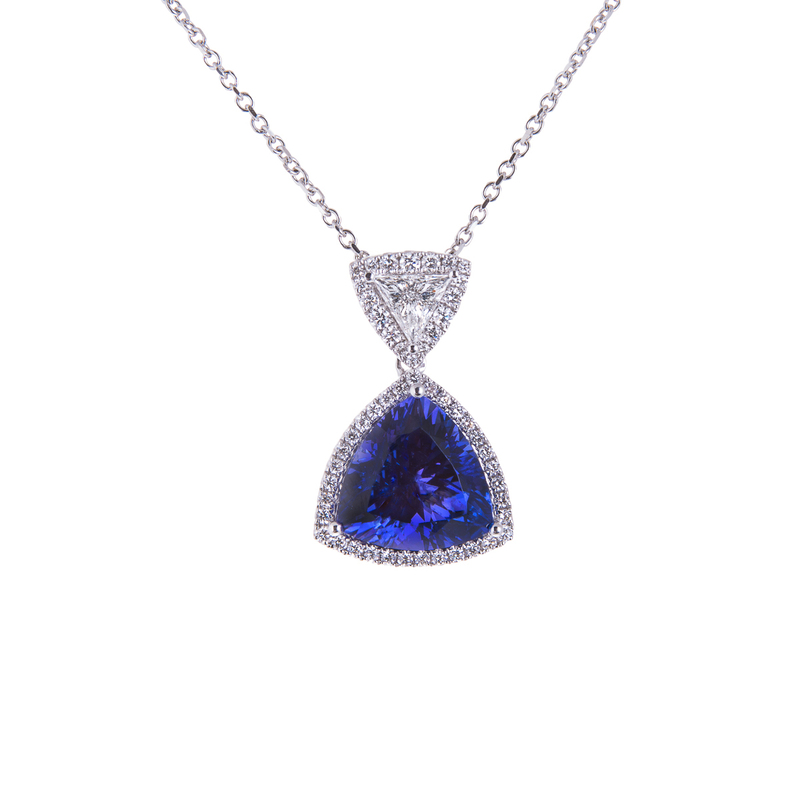 The town’s excellent tradition of craftsmanship was a necessary condition for the manufacture of his high quality jewellery. Even then, wedding rings were an integral part of his collection. 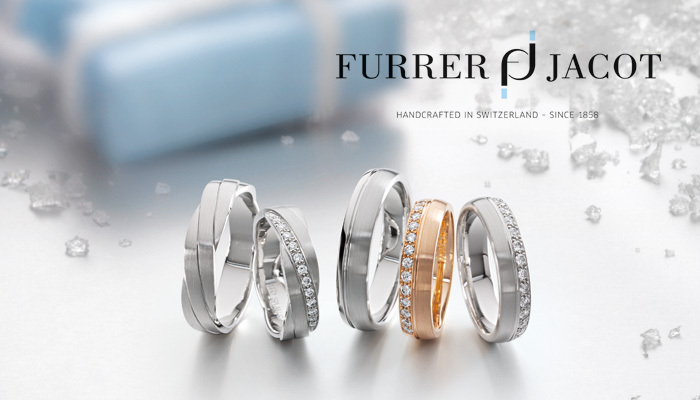 Today, Furrer-Jacot products are available from select jewellers in more than 30 countries. 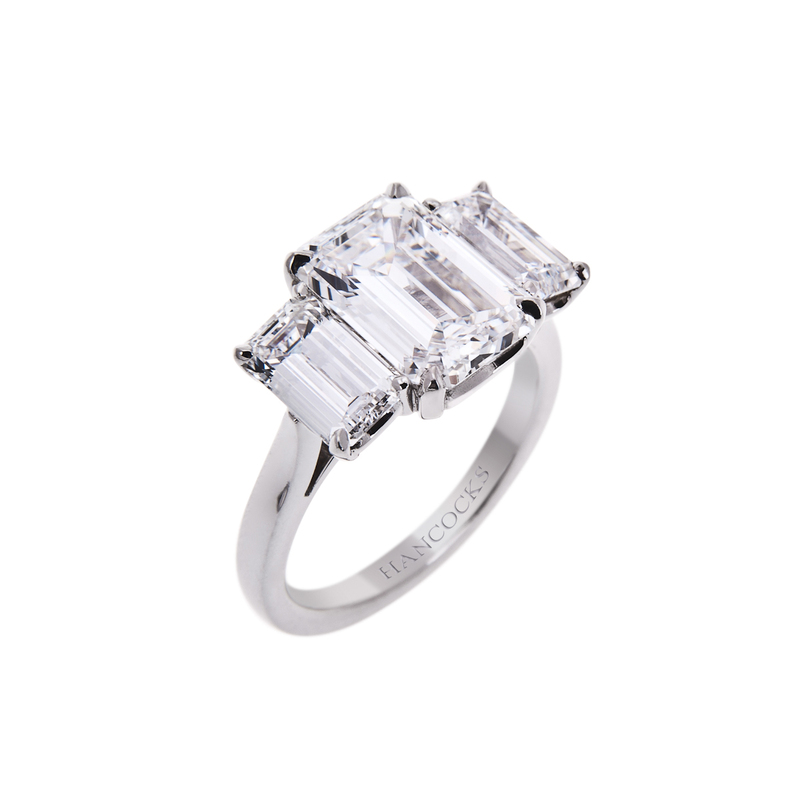 Hancocks Jewellers has a large selection of Furrer Jacot wedding bands from plain classic wedding bands like 127/638 or even a diamond set wedding band like 14/086 call in today to Hancocks jewellers King Street showroom in the heart of Manchester designer shopping district.